Happy birthday to the community and congratulations to all the mention winners. I've been using Anker since last year, and they have never failed me. 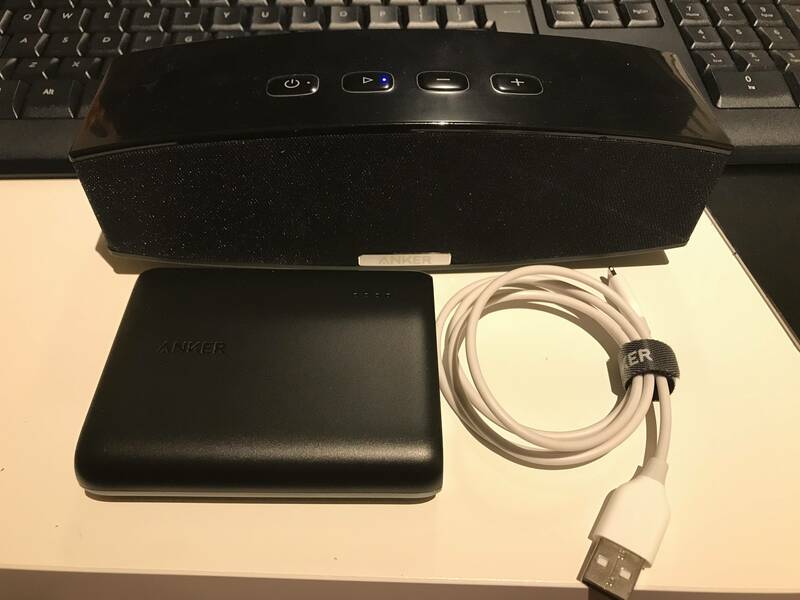 Anker makes excellent products, and I will help contribute my part as a consumer. Some fresh content I would want to see would be to add a categories in the forum base on power bank, wall chargers, cables, etc. And more USB-C power banks if possible. I purchased more lighting cables and the soundbuds slim for the gym. Both work great. My little brother getting in the way lol! Those are the few I could find but I know I have more somewhere that I hopefully didn’t throw out. However I’m still happy about my loot. I don’t know if I should be happy for myself cause I won it, or for my mum cause it’s now her Christmas gift lol. Congratulations haha and it sounds like a double celebration lol. Any suggestions would be good! Really cool you added spain. 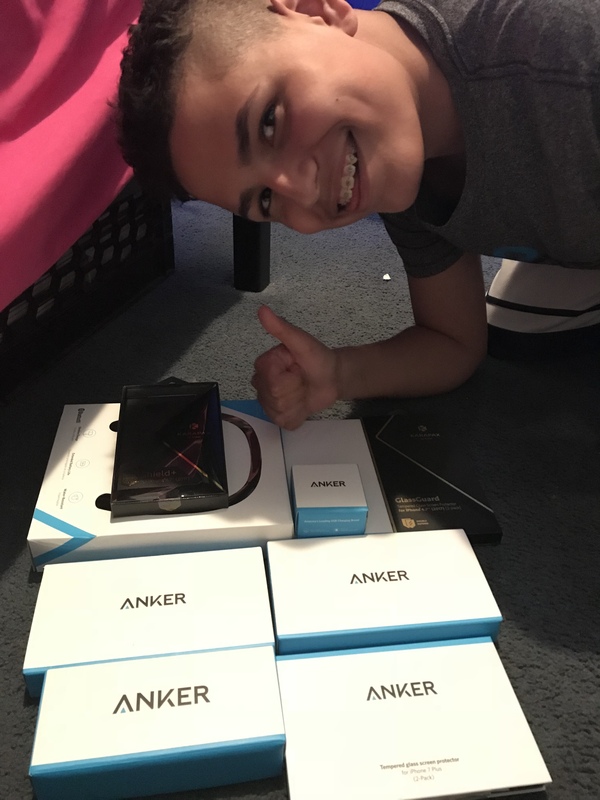 My friends at university are impressed with my anker products. This is a fantastic Community, happy birthday! I said, Has Anker ever let us down? No, Ruby said. Exactly!! They make superb products, make them very affordable and if they do happen to break, they replace them without any hassle as long as they are under warranty, I said. Plus they also help us have fun dad, she said. We got speakers, earphones and selfie sticks too. It’s not just about batteries and cables, she added. Then I showed her this page and the community. She was amazed and said can I be part of the community one day? Members have identified some very good areas for improvement but I would really like to have an Anker App. I know we have the website but I lovely app that notifies you of replies and other bits and bobs would be a nice touch I think. I really think this community forum differentiate Anker with other brands, it gives us a place to communicate about Anker products and the guides to choose the most suitable products and a place to share the reviews, as well as other things in life that can be shared with others too! Happy 1st birthday to the Anker community and a big shoutout to the top 10 and all the other unmentioned but often very active members who help make this place what it is. It has been great to see this community grow over the past year and hopefully it will continue to grow with the same calibre of members which have made this place a great resource of advice and information. 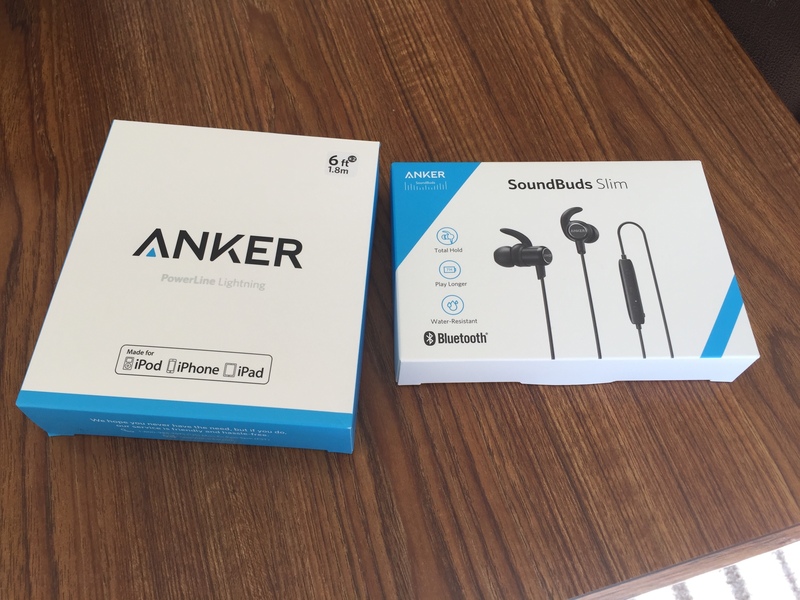 Thanks again to @AnkerOfficial for the completely unexpected power bucks (but they will get good use to expand my current haul or for gifting to friends and family) and @TechnicallyWell for helping share the moderating duties over the past year. The community is a nice addition to Anker.com, but it needs more marketing. In each Anker product listing, the community should be promoted as a place for reviews, ideas and support. The community software itself needs a gallery function. Product wise, for the future I'd like to see much more USB C and USB PD devices. All my current powercores do not charge via USB C, which is now proving annoying as most of my devices are now USB C.
I feel an who can out Anker the others moment coming. For those curious, 5 of the top 10 top contributors now were also in the top 10 with the grand opening contest. 8 of the current top 10 were in the top 50! Big shoutout to those who remained active members through the entire year!! And to those who are right there, even if you weren’t listed in the top 10, that doesn’t mean your contributions aren’t recognized. Thank you everyone for making this such a great place to be. I’ve always felt very welcomed in this Community, despite my young age... Video to enter the biggest contest on the Anker Community yet coming soon!